Workers of Crown Bevcan in Turkey continue to be denied their right to freely join a union of their choice and have the union represent them in the major can supplier to Coca-Cola Icecek (CCI), Coca-Cola's Turkish and international bottler. The mass destruction of direct, permanent employment constitutes a major threat to union membership, organizing and bargaining. The IUF's Swiss affiliate Unia has signed the first agreement in the Swiss hospitality industry establishing the union right to workplace access and to information. 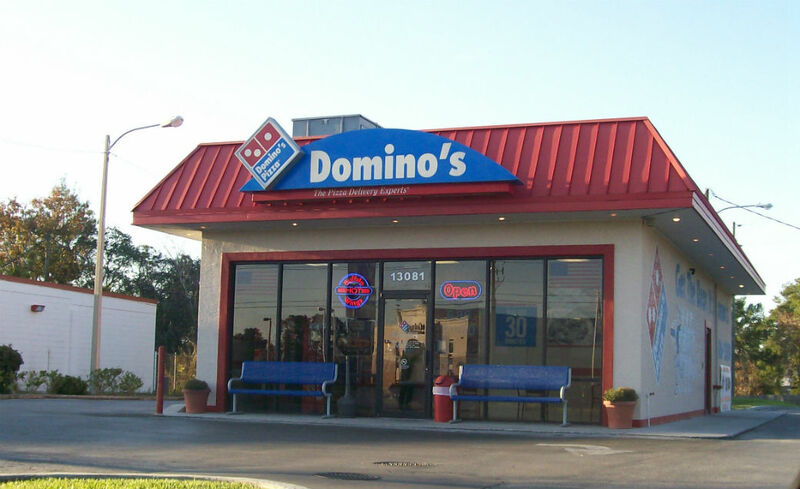 The agreement is also a milestone because it does not only apply to directly employed workers, but to franchised restaurants as well. Members of the IUF-affiliated Contratuh are organizing strikes and protests in support of their demand for a 10% pay raise. The basic salary in this industry is 720 Brazilian Real (ca. USD 323), only slightly more than the national minimum wage and less than the price of a single night in some of the hotels where protests are taking place. On May 17 over 100 workers employed by Mondelez in Beirut were abruptly told their plant was closed and they were all out of a job. Production is to move to Egypt where costs are cheaper and where the company smashed the union last year by firing 5 union leaders in Alexandria. Thousands of untested products embodying nanotechnology, the manipulation of natural and synthetic materials at the atomic and molecular level, are already in commercial production – in food packaging, cosmetics, sports equipment, clothing, home appliances – and more are coming online despite the total absence of a regulatory framework for evaluating their impact on human health and the environment. 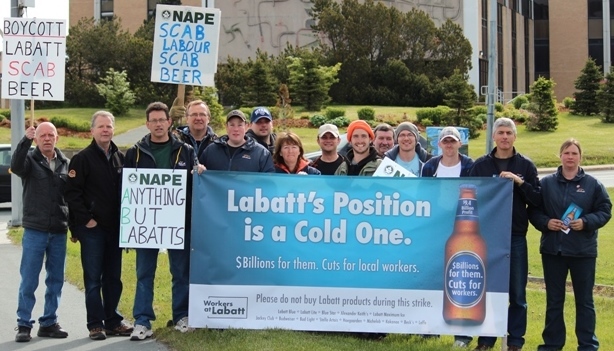 About 50 Labatt workers in Newfoundland,Canada have been walking the picket line for 13 weeks. The workers are striking for a fair collective agreement while Labatt is looking for big concessions.